Oakville*: Monday - Friday, 8:30 a.m. - 4:30 p.m. | Milton: Monday - Friday, 8:30 a.m. - 4:00 p.m.
*The Oakville office can open as early at 8 a.m. and remain open as late as 5 p.m. for a $25 fee per half-hour. Milton location: Free on-site parking. Oakville location: Convenor is permitted to park in the OMDREB Office parking lot free of charge, for up to one vehicle. Nearby parking for all other attendees is available at the closest municipal parking lot (Lot #1 on the Oakville parking map) on Church Street, located around the corner from the OMDREB office. Alternatively, Lot #6A on Randall Street (1.5 blocks away) offers 9-hour parking for $8.00. Lot #11A offers a 9-hour limit for $1 per hour, Lot #11B offers a 9-hour limit for $5 (please note that both lots are down a hill). In addition, metered street parking is available in the area (parking tokens are available for purchase at the reception desk). Please take break times into consideration for attendees to feed their parking meters. Note that credit cards are not accepted at ALL of the parking machines. 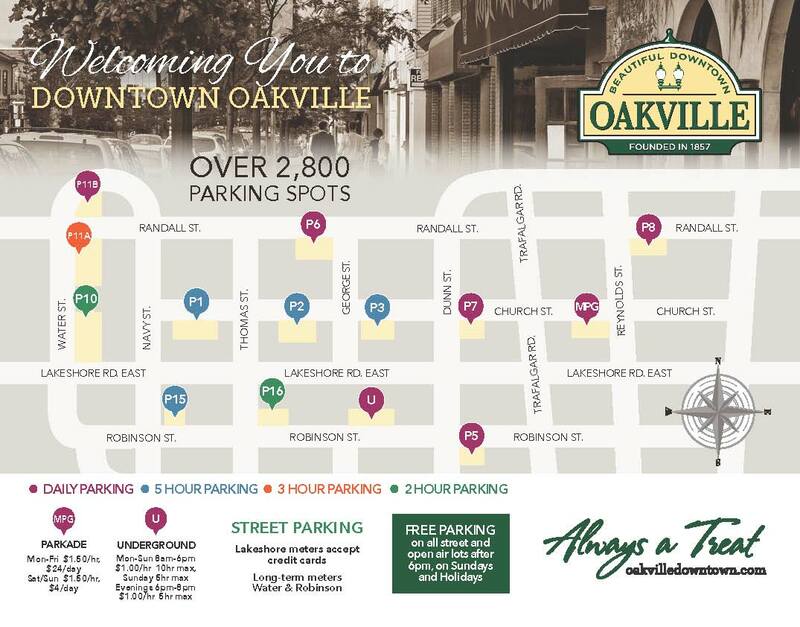 For more information and a map of local downtown Oakville parking lots, please click here. There are many local restaurants, coffee shops, and grocery stores for your attendees’ meal breaks. We do permit outside catering with exception to items with red sauce in the Oakville Boardroom. Coffee service is available in-house. Rooms are preset with the listed AV equipment. 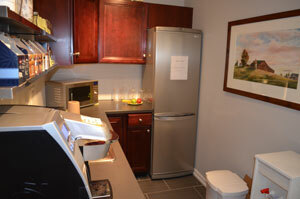 All items listed (in each particular room) are included in the rental cost. For use of additional AV equipment, groups are permitted to bring in external equipment. A Special Occasion Permit is required and must be arranged by the client well in advance. A copy must be on file with The Oakville, Milton and District Real Estate Board one week before your event takes place. Please click here for more information, or contact our closest LCBO store at 276 Lakeshore Road East, 905-844-6852. Please see the front desk at the beginning of your event to obtain the password for our high-speed wireless internet. We ask our meeting space be left in a clean state up when you leave. Garbage containers will be available in the room for any food trash you have, and additional garbage bags are available upon request. In addition, as the rooms are set, furniture must be returned back in place so it is ready for the next meeting if you choose to make changes. Please note the Board Office hours when taking setup and tear down time into consideration. 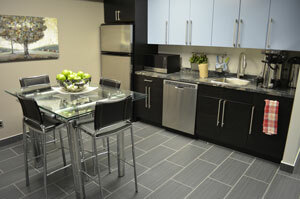 To read the complete room rental agreement, please click here.